We also sell an Abloy Dust Cover for PL 350/PL 358/PL 362 Padlocks for extreme conditions (or see the Super Weather Proof options below). Abloy Super Weather Proof (SWP) addons for most of their padlock line allows for use of Abloy padlocks in any and every environment. The SWP I option adds o-rings and sealant around shackles to prevent the egress of dirt, dust, and water. The SWP M option extends the I protection by adding a fully sealed cap over the keyway to prevent dirt, dust, and water from entering into the cylinder. The SWP M padlock is made to be extremely resistant to dust and water through an o-ring pressure cap for the cylinder. For your extreme situations the SWP option from Abloy is here for you. Please note that SWP makes the shackle somewhat harder to remove (due to the tight rings), in addition the M variant has a pressure cap which takes longer to put on or take off). Abloy cylinders are already some of the most environmentally durable in the world(due to the self cleaning disk detainer system) and SWP is generally only needed in repeated exposure for long periods of time to extreme conditions. 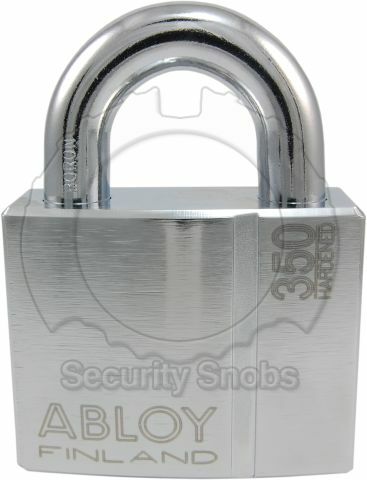 Abloy padlocks are some of the strongest padlocks in the world. Abloy features a wide range of padlocks from brass to hardened steel including raised shoulders for maximum resistance to physical attacks. 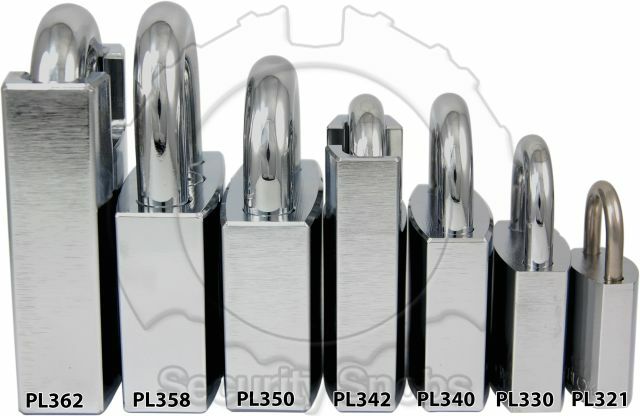 Their unique surface treatments guarantee corrosion resistance on both the outside and inside of the lock. 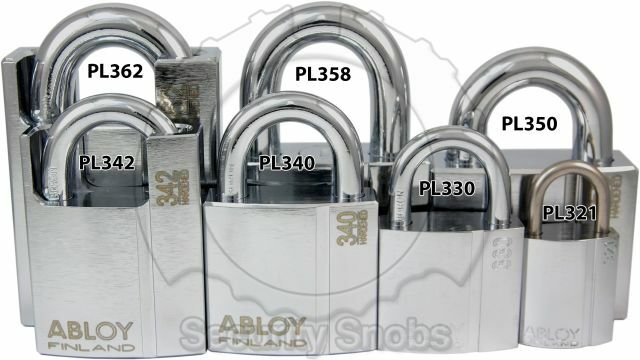 Abloy padlocks are some of the most reliable padlocks in the world, and are highly resistant to wear, dirt, moisture, corrosion and freezing. Unlike most padlocks, Abloy padlocks do not contain springs or parts which could jam. 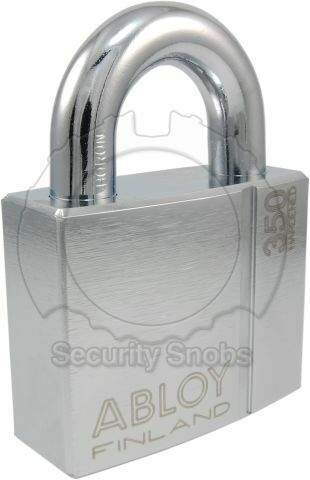 This has made the Abloy padlock the choice of many governments and organizations around the world. Abloy padlocks are key retaining meaning the key cannot be removed when the padlock is unlocked. 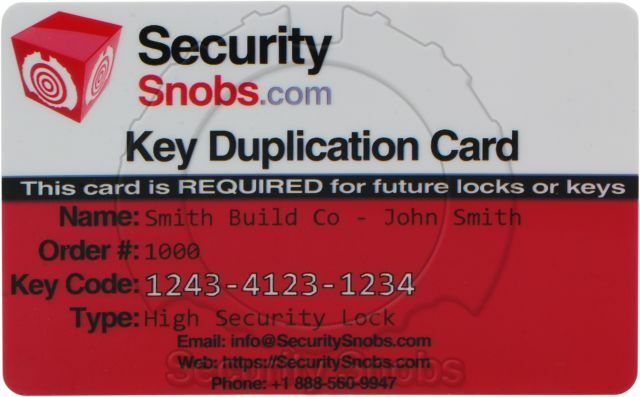 If you definitely need this feature please contact us, we do have a hybrid padlock solution that solves this problem. 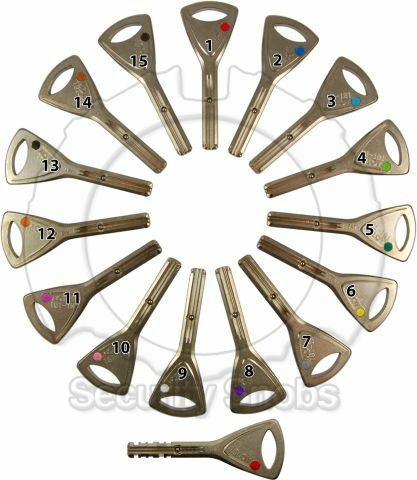 It is strongly suggested you use the standard Abloy padlocks. 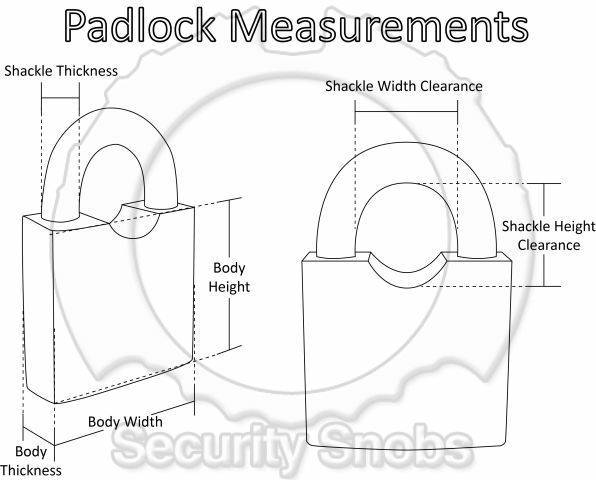 The shackle length is how much clearance there is between the lock body and the top of the shackle. For more situations the default shackle length should be appropriate, however please measure before purchasing. 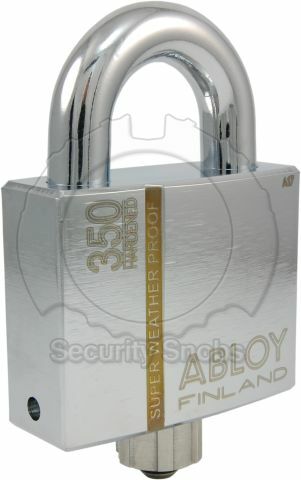 Abloy Protec2 PL 350 Hardened Steel Padlock was successfuly added to your shopping cart. You can browse for more products or proceed to checkout.